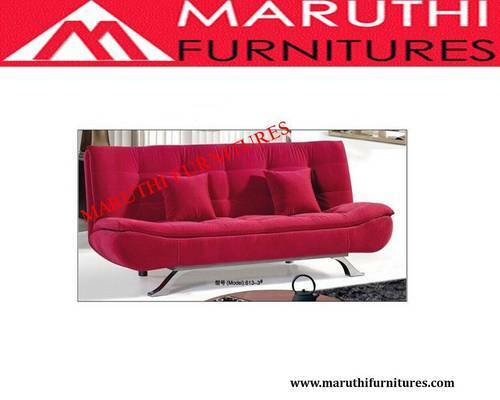 We, "Maruthi Furnitures", were established in the year of 2010, as a trusted manufacturer, supplier, wholesaler and retailer of a best quality collection of Furniture Products. Product array presented by us consists of President Chair, Executive Chair and Office Chair. Offered products are manufactured from the optimum quality basic material in accordance with the laid industry rules and standards. We procure basic material from the trusted suppliers of the market. These products are highly demanded by the customer for their best quality, flawless finish and optimum comfort. With these qualities assured products, we are also presenting a broad gamut of Maintenance and Repairing services for our valued customers. We are a best and most trusted organization to avail the offered collections of furniture products. We are offering these products in various specifications to choose from. We have developed a highly advanced and well equipped infrastructure facility at our premise to carry out our business related task as per the industry defined norms. Our facility is laced with the modern tools and machines desired to manufacture the offered collection of furniture. We are fully supported by our well qualified and dedicated workforce. Moreover, we have developed a huge distribution network in the market to deliver our offered products on time and safely at client premise.